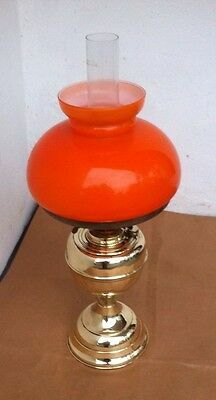 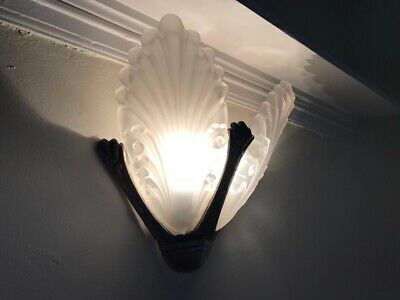 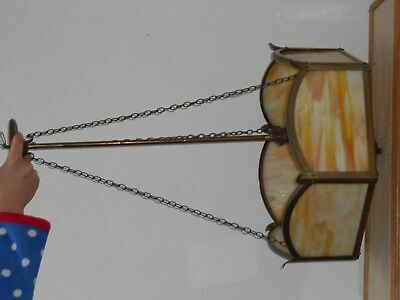 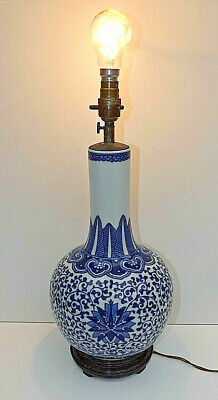 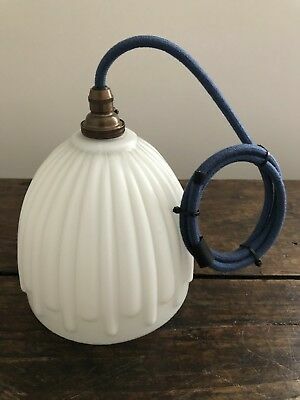 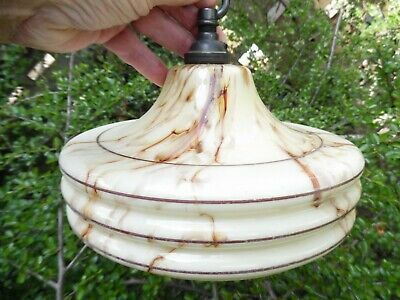 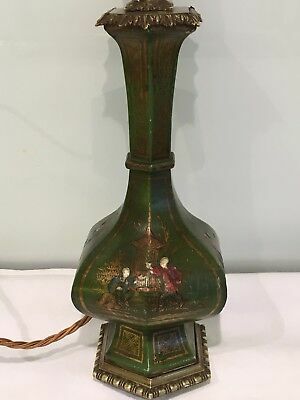 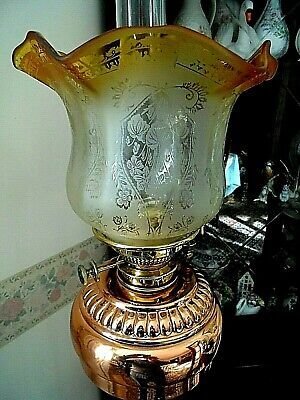 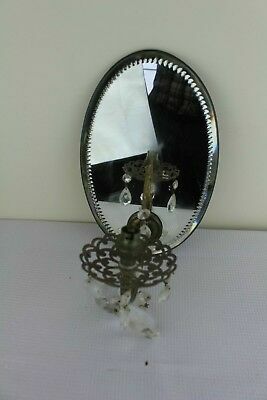 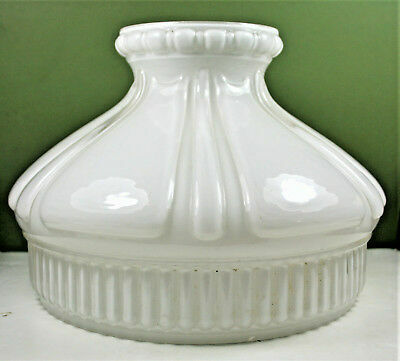 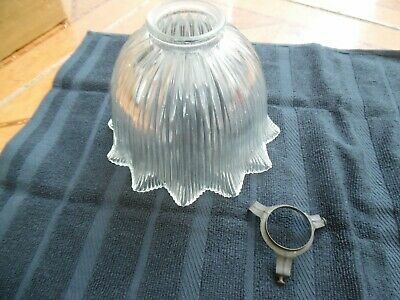 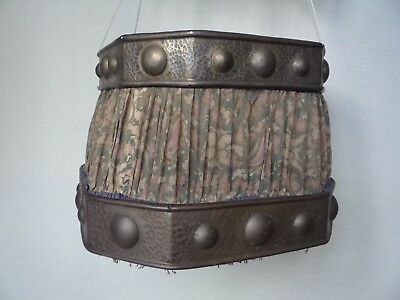 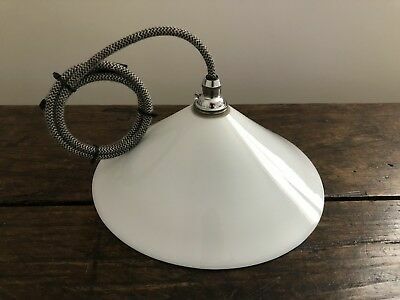 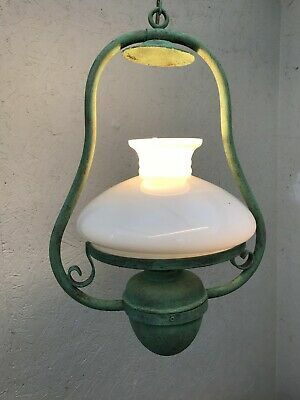 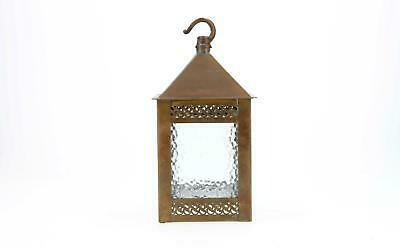 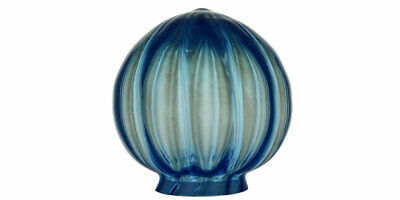 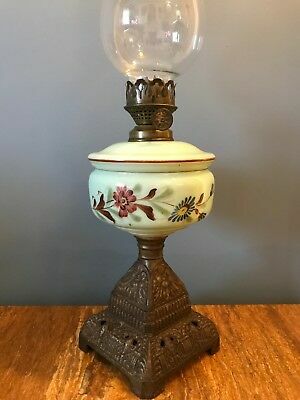 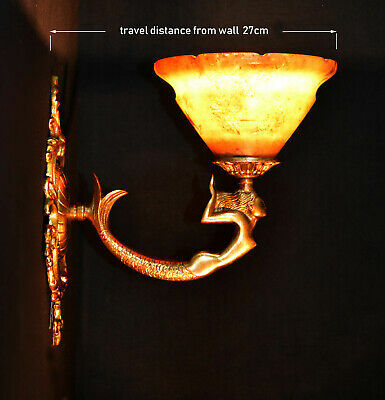 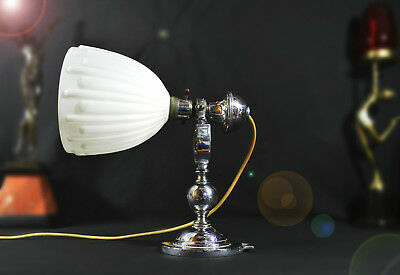 antique oil lamp glass shade. 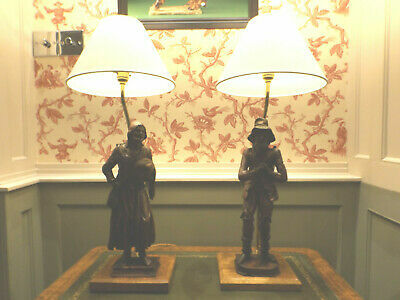 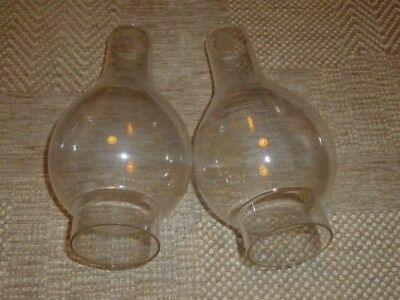 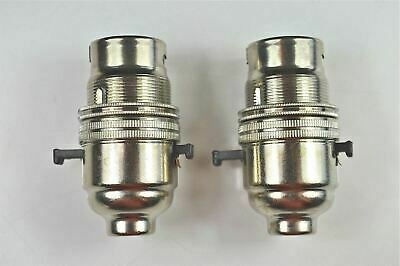 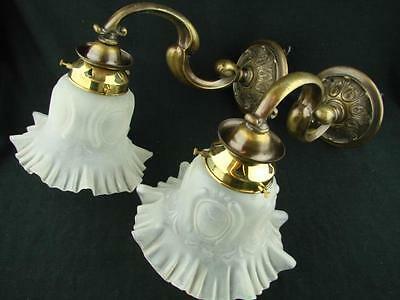 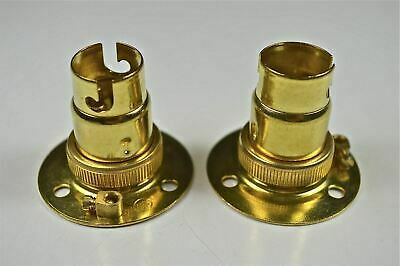 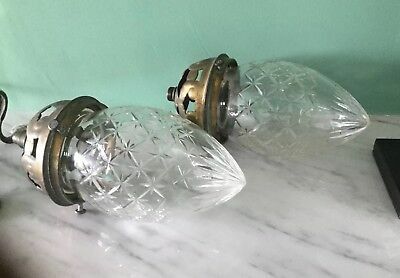 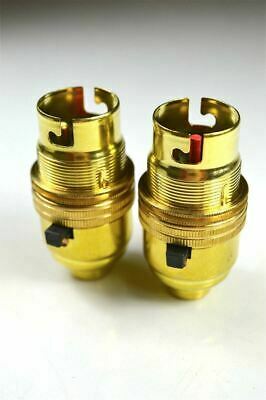 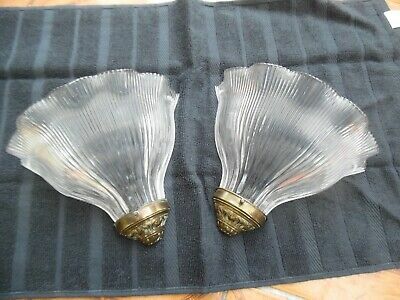 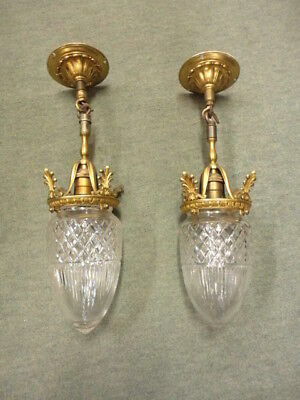 Pair of Edwardian Cut Glass Shade Acorn Etched Antique Vintage 3.5"
antique oil lamp brass base. 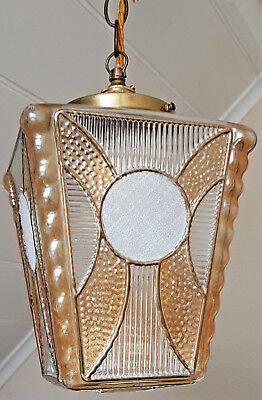 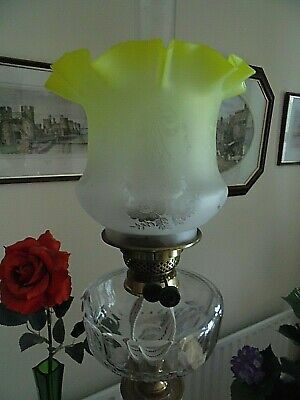 A Very Nice Etch Yellow/clear Glass Twin Duplex Oil Lamp Shade. 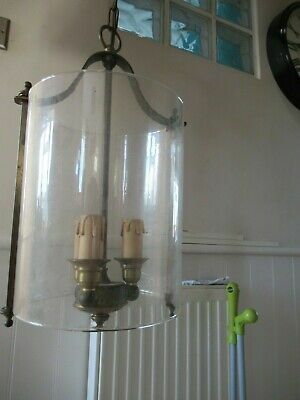 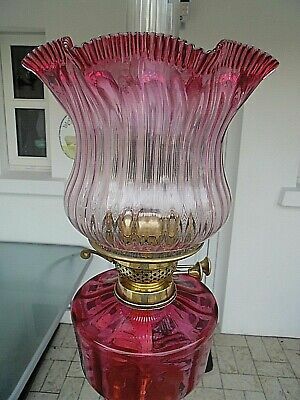 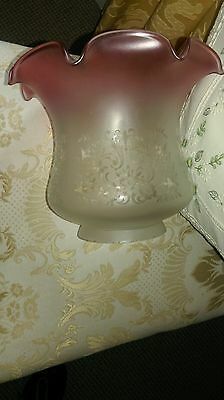 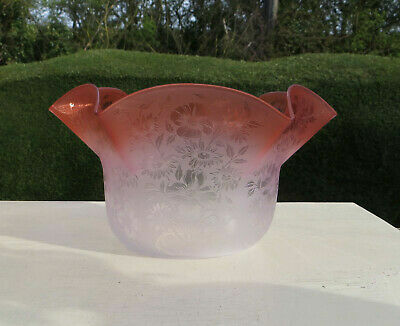 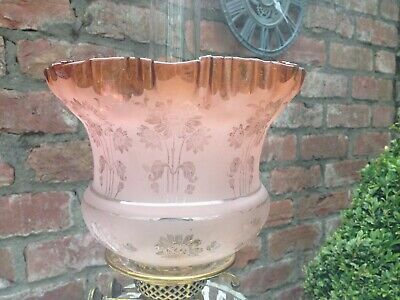 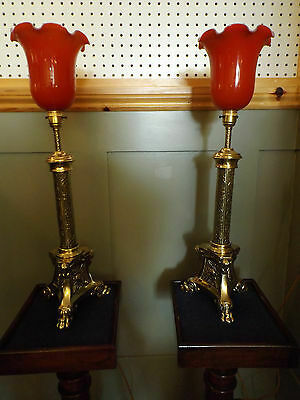 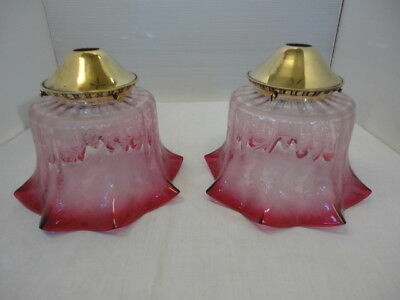 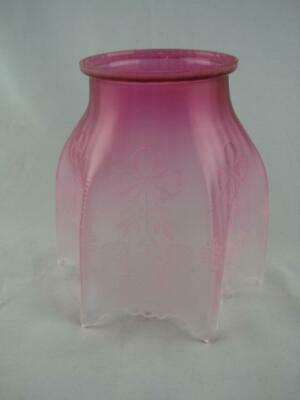 A Fine Quality Cranberry/clear Rib Glass Vintage Twin Duplex Oil Lamp Shade. 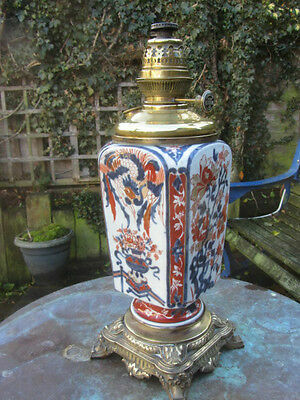 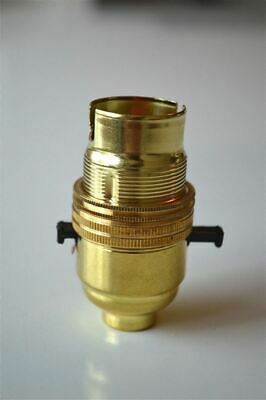 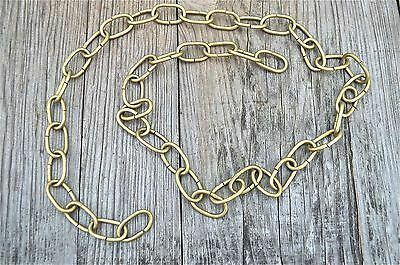 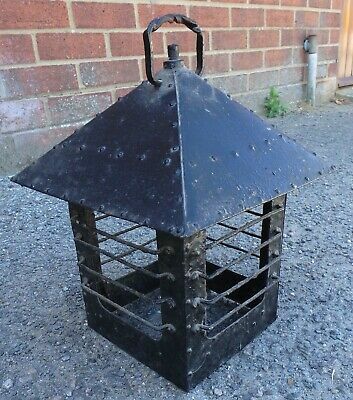 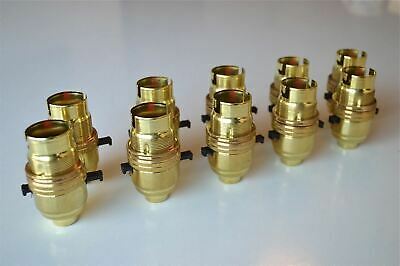 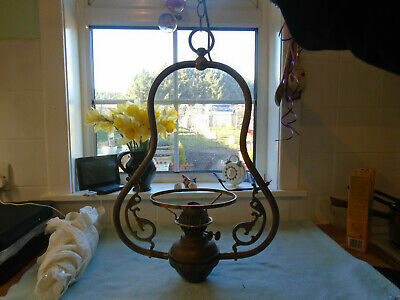 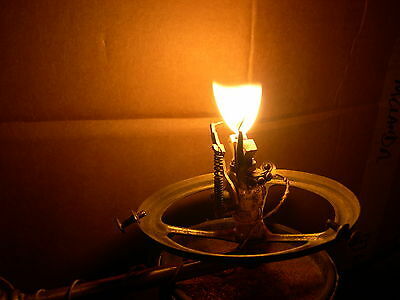 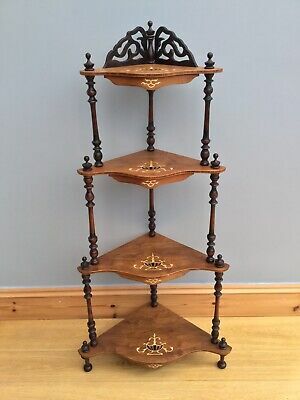 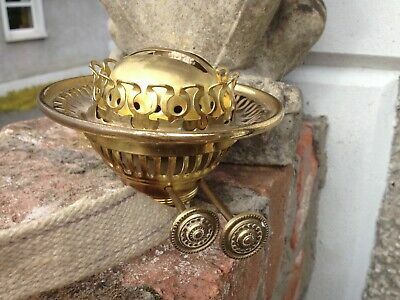 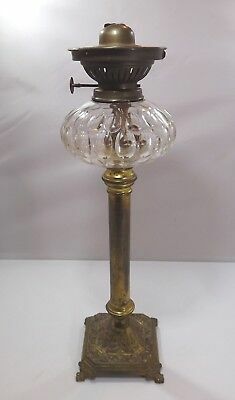 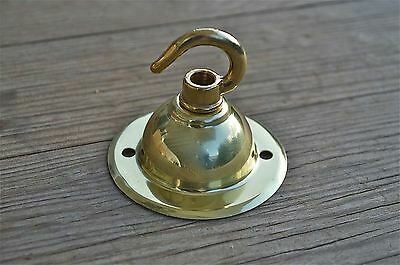 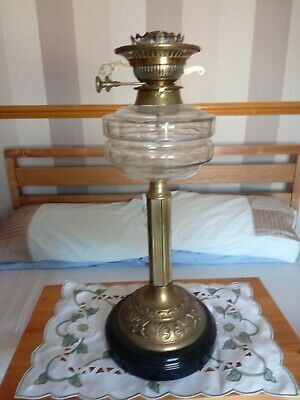 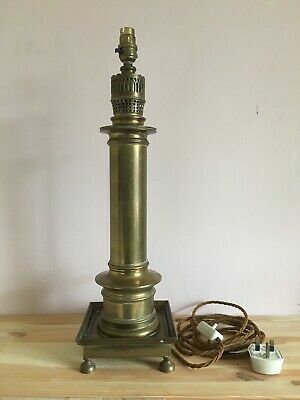 Large antique tapered brass oil lamp base. 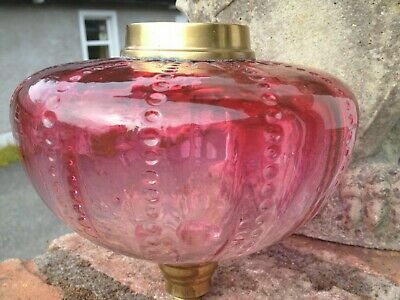 antique oil lamp cranberry font. 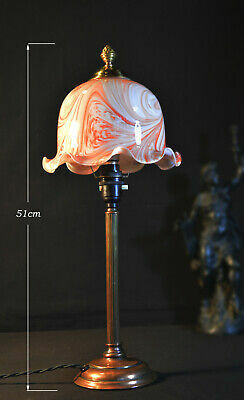 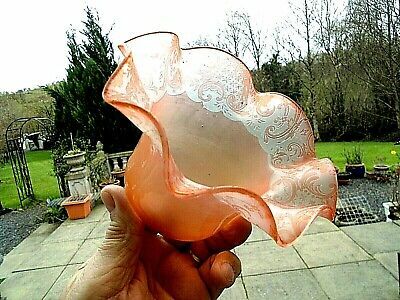 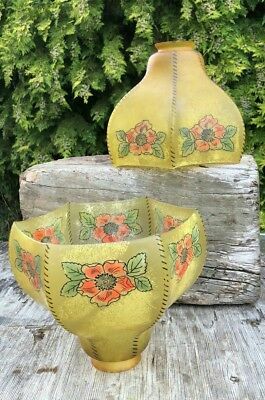 A Genuine Edwardian Etch Orange/peach Glass Electric Lamp Shade. 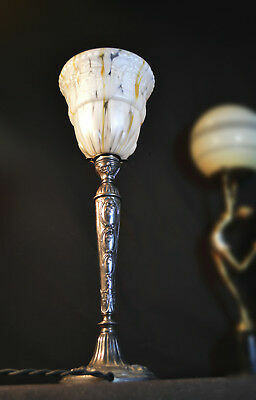 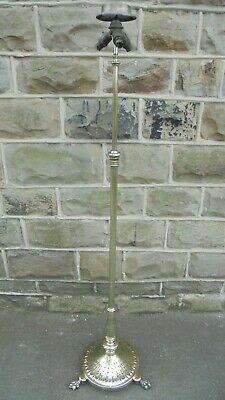 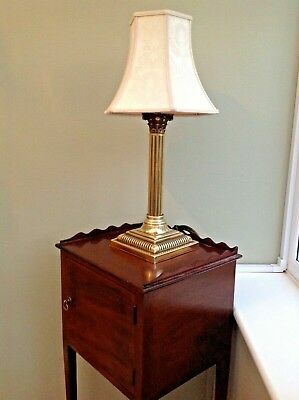 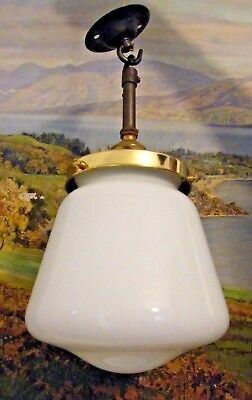 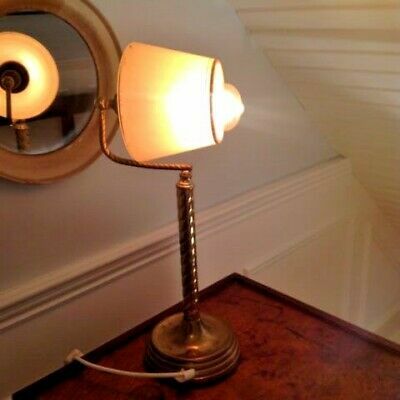 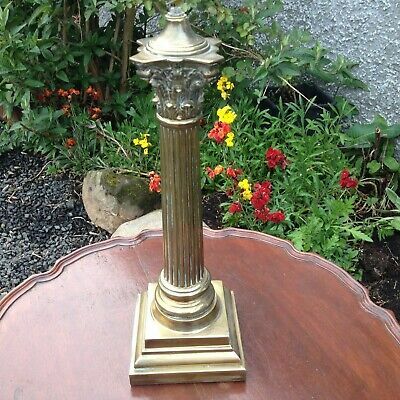 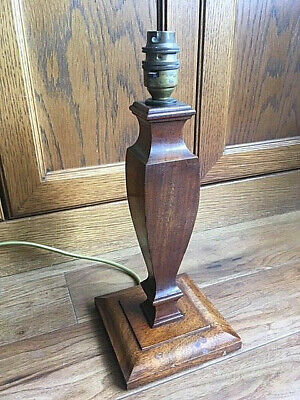 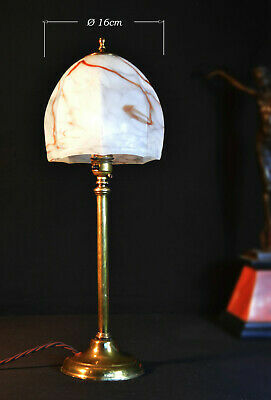 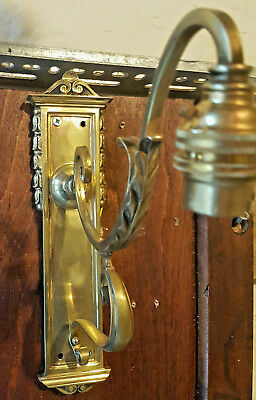 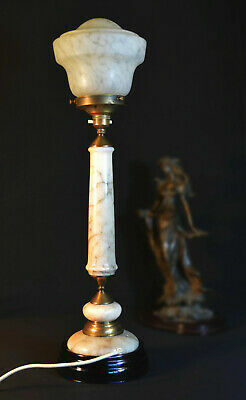 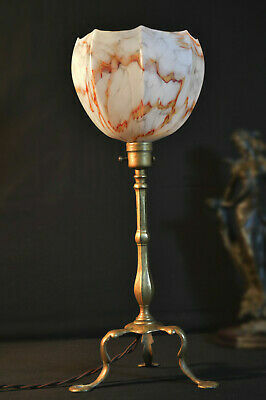 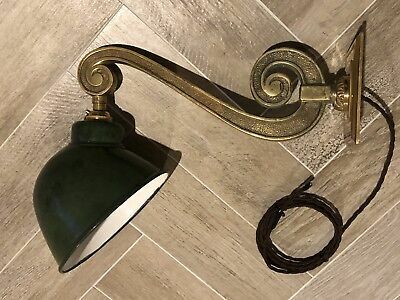 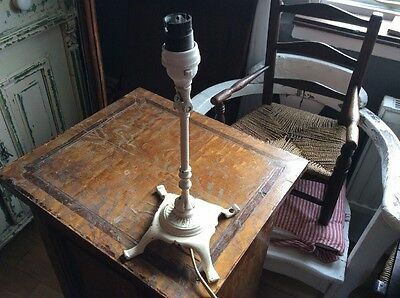 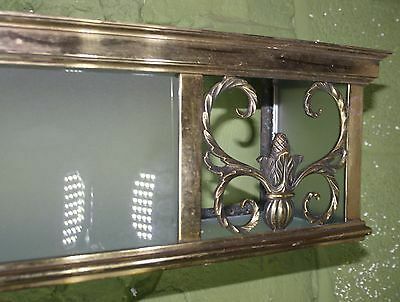 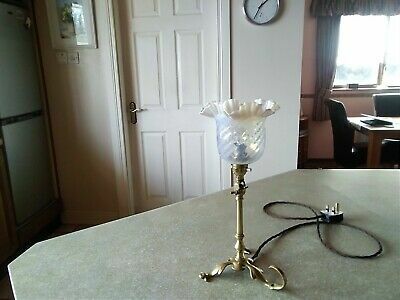 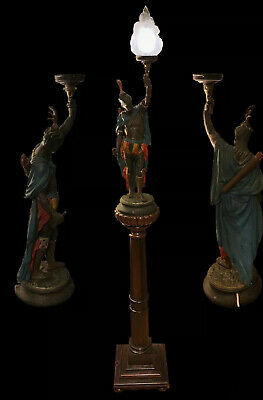 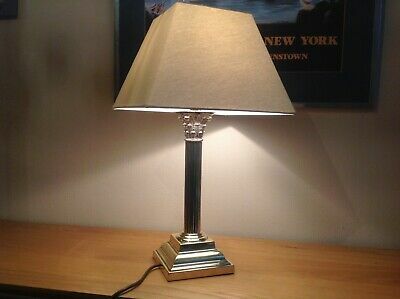 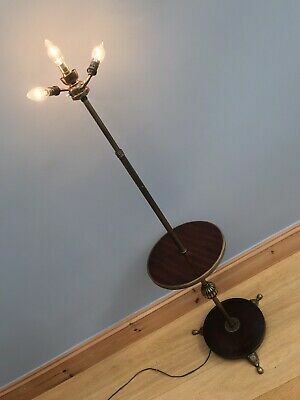 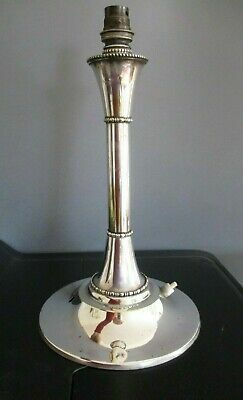 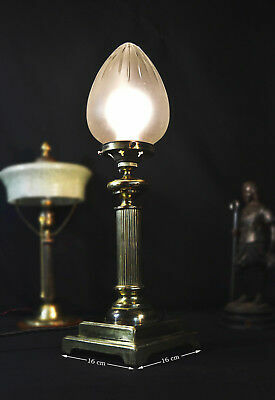 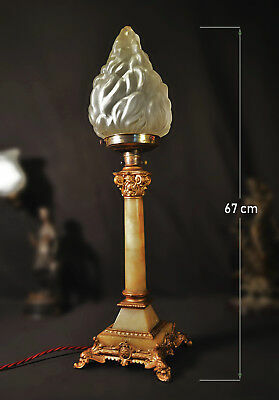 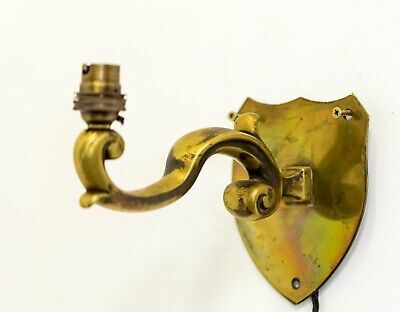 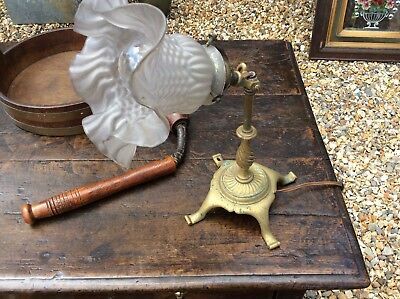 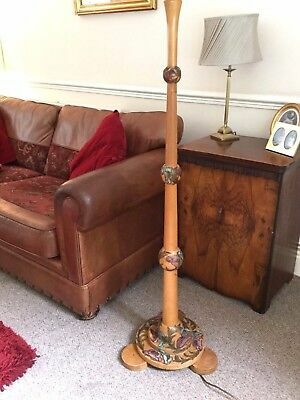 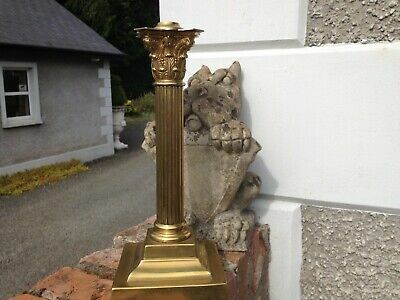 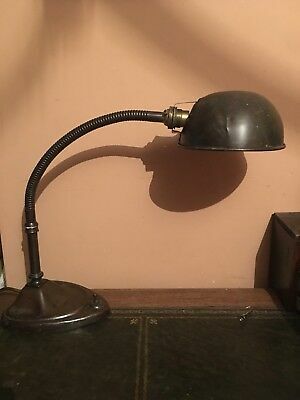 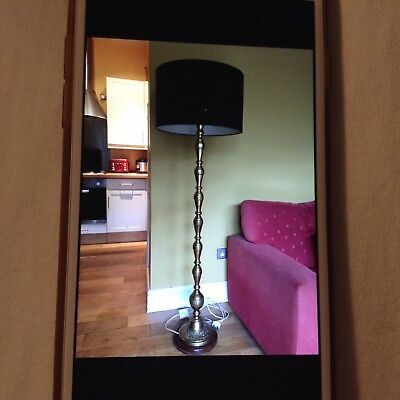 Beautiful Antique ,edwardian Brass Corinthian Column Table Lamp. 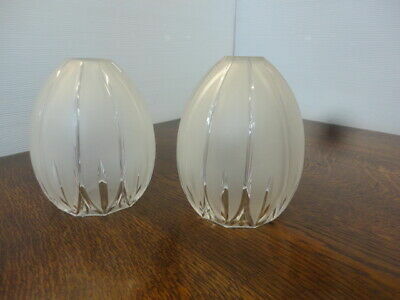 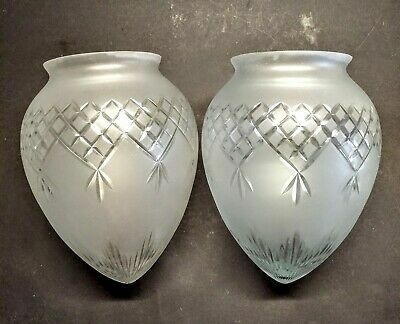 A Lovely Etch Clear Glass To Lemon Twin Duplex Oil Lamp Shade.